Over the past few days, we’ve been bringing you excerpts from Steve’s wide-ranging interview with director Shawn Levy. We’ve already shared what he had to say about the Real Steel sequel, Frankenstein, Fantastic Voyage, and Interns, and just yesterday we shared updates on The Ten Best Days of My Life starring Amy Adams and Home Movies, a time supernatural family comedy. Today we’re bringing you what Levy had to say about Kong, an animated adaptation of the King Kong story being developed at Fox Animation, the visual effects-heavy family comedy Devil You Know (which was written by Parks and Recreation creator Michael Schur), and his adaptation of the popular Fancy Nancy series with Tina Fey. Hit the jump for more. While it certainly sounds like Kong is a ways off, especially given how long it takes to actually animate a film of that scale, an animated take on King Kong is definitely an ambitious task. I’m interested to see who’s handling the script and what kind of revisions are being made to the story in order to make it family friendly. 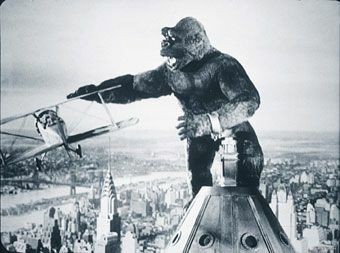 Nevertheless, Kong is one to keep an eye on. 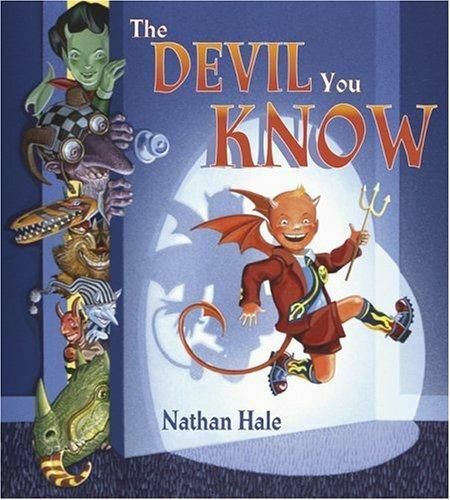 The book by Nathan Hale tells the story of a family who trade in a pesky devil living in their home for a mysterious tiny lady that offers to take his place. The mysterious woman soon proves to be an even bigger problem than the previous pest, as she unpacks numerous boxes filled with demons of all shapes and sizes and begins to redecorate the house with alternate necessities, like a lake of fire and brimstone in the kitchen. The female lead that Levy is talking about is presumably the mysterious Ms. Phisto, and the story sounds like it’d translate well into an entertaining family film. I’m encouraged by Schur’s involvement as I think Parks and Rec is one of the best shows currently on TV, so I’m anxious to hear more about the project. Given that Levy is taking himself out of the running as director due to over-extension, it sounds like the film might be fairly close to moving forward sometime soon. 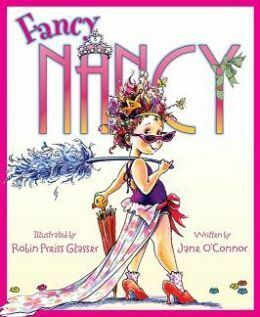 The Fancy Nancy series is ridiculously adorable, and Fey’s sensibilities seem a perfect match for the adaptation. There’s a goofiness to Jane O’Connor’s books that I feel Fey can successfully translate to the big screen. You can watch the portion of Steve’s interview with Levy talking about Kong, The Devil You Know, and Fancy Nancy below, followed by a time index/full transcript. Be sure to watch for more updates from Levy all throughout this week.